With the arrival of fall (and later on winter) there is just one thing on my mind: shoes. I have discovered that I just love shoes, and yes, that has something to do with blogging. In the past, I didn't really care about my footwear, I mean who'd look at my feet when they see me? 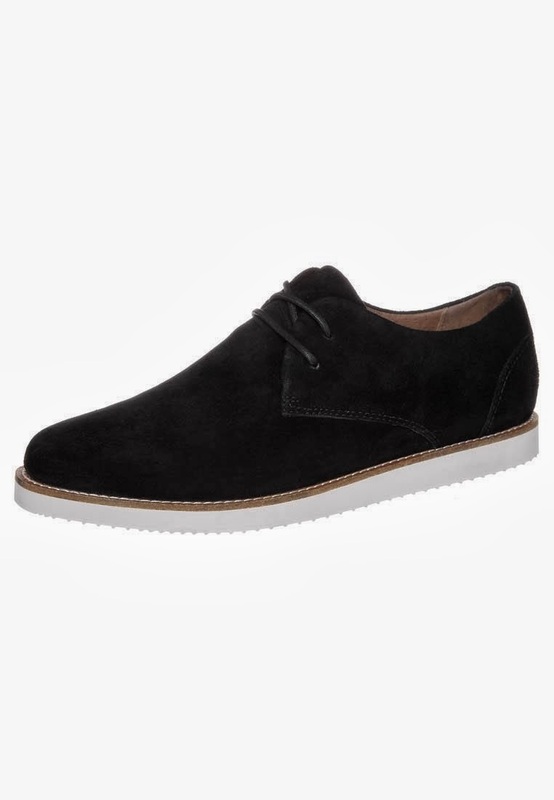 Also I have rather big feet, so that was reason enough for me to hide them as much as possible in normal, almost boring shoes. Since my blog is around, I found out that shoes can really transform an outfit, so I might take my shoes more serious in the future. To start with, I made a little wishlist of what I'd love to hop around town with this fall/winter. I have been fund of Chelsea Boots since forever, and when I saw them popping up on the streets for the first time, I knew that I wanted a pair of my own. 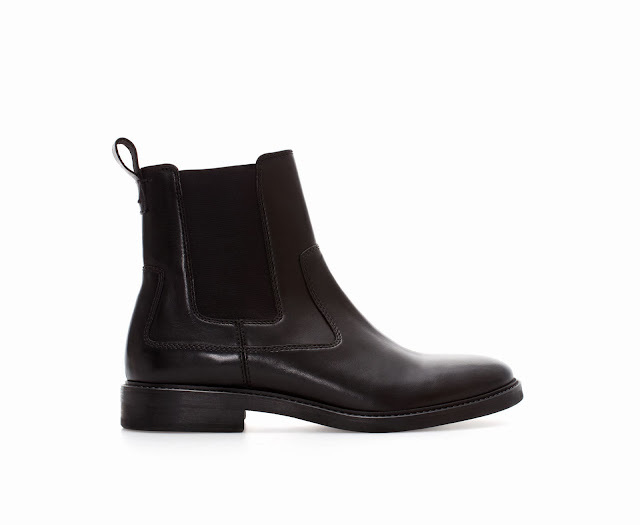 Sadly, EVERYONE has a pair of Chelsea boots currently, but since most of them are women, I still think I could rock my pair without being all mainstream and stuff. (Hm, mainstream has had such a negative sound since all those hipsters used it.) My favorite pair of the moment are these Zara ones: they are simple, black and an absolute amazing basic. 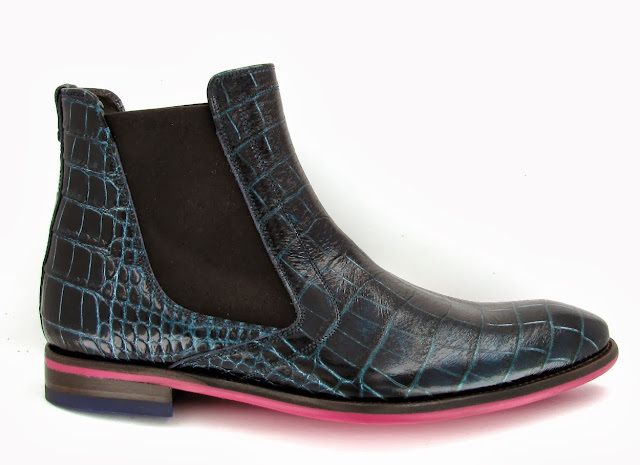 Another pair of not-so-basic Chelsea boots is this pair of the amazing belgian designer Floris van Bommel. They don't need much of an explanation, do they? I would wear them with an all black outfit. Here are some other pairs I absolutely love: the orange ones because of their fluffy inside and poppy fall color, the black ones as the perfect basic all day pair. 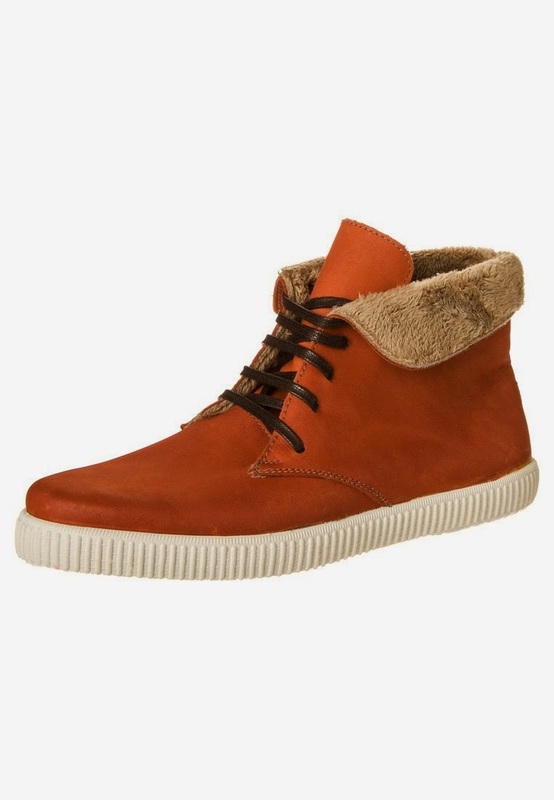 I both found them on the Zalando website. Good post. But I am facing a big problem to clean shoe. I want to read another blog post and learn shoe cleaner perfectly. Have you another blog about shoe cleaner ? So nice post is. Nothing to say about this. I want to use shoe cleaner. I have website thepinkmiracle.com about shoe cleaner. I think you have another site or blog about shoe cleaner, share.